General William J. Fox Airfield in Lancaster, CA is proud to present the 2015 Los Angeles County Air Show on March 21st & 22nd, 2015! 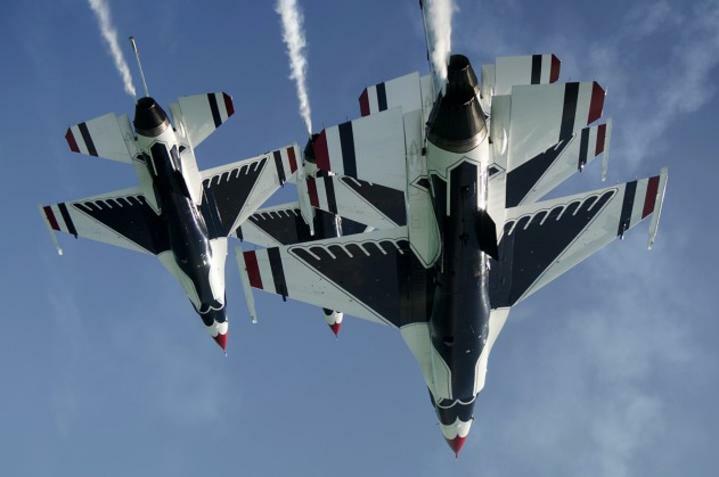 The headlining act, U.S. Airforce Thunderbirds will be the Squadron&apos;s fourth air show of their 2015 season, which began with a flyover of the 2015 Super Bowl XLIX in Phoenix, Arizona. The USAF Thunderbirds are internationally known for their hard-charging demonstration of precision formation flying while pushing their F-16 Fighting Falcons to the limit. The LA County Air Show will also feature additional thrill-seeking performances including AV-88 U.S. Marine Corps Harrier Jump Jet Demonstration, U.S. Navy F/A-18 Super Hornet Demonstration Team, Matt Younkin Beech 18 performance, Wingwalking, featuring Teresa Stokes and piloted by aviation legend Gene Soucy, Bill Stein in a Zivko Edge 540 and more! Make sure to check back for updates on all the fun performances. On the ground, spectators will be able to explore static aircraft displays, interact with pilots and crewmembers, and experience interactive attractions and educational exhibits designed to promote science, technology, engineering and math. Stay tuned as we announce additional performers and attractions in the coming weeks! 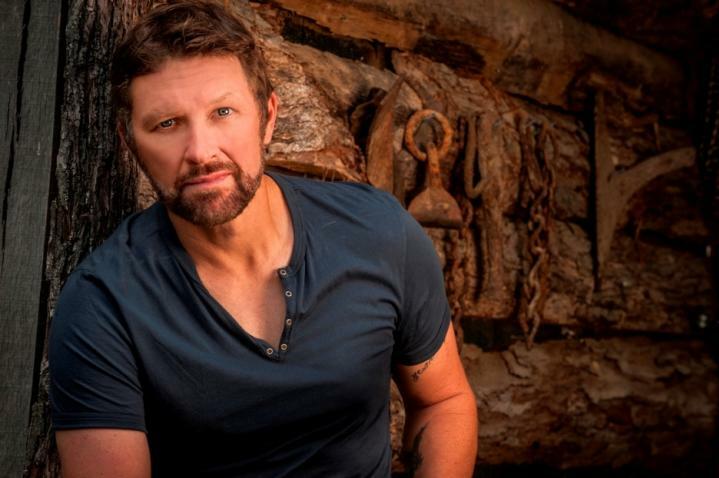 New to this year&apos;s LA County Air Show is a Friday Pyrobatics Night Show and special concert featuring country star Craig Morgan happening on Friday, March 20, 2015 at the Antelope Valley Fairgrounds. Special ticket packages available which include admission to both the Friday night event and the Saturday LA County Air Show. Friday Night Pyrobatics Air Show! Special hotel rates and packages will be available through our Destination Lancaster hotel partners. Avoid traffic and parking by taking advantage of Destination Lancaster&apos;s FREE SHUTTLE from participating hotels to the air show (some restrictions apply. Contact hotel for additional information). This will be your opportunity to enjoy the air show in style and experience the rest of the aerospace history on display throughout the Antelope Valley. Our community pays tribute to the pioneers of aviation and space exploration who achieved greatness in the skies above Lancaster. While you&apos;re here, don&apos;t forget to check out the Aerospace Walk of Honor, our Aerospace murals located along the BLVD, and other local airparks and museums that provide visitors an up close look at aviation&apos;s past. Lancaster has a number of great restaurants to suit every taste and budget. Here are several popular picks!